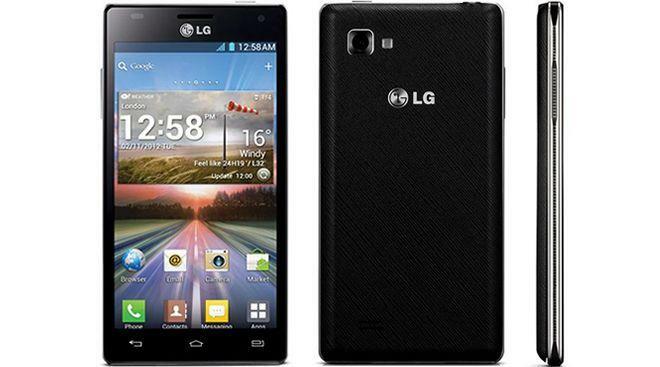 Check out our full review of the LG Optimus 4X HD smartphone. LG’s flagship phone, the Optimus 4X HD, is beginning its launch across Europe, finally putting LG in competition with the likes of the Samsung Galaxy S3 and HTC One X. Like those phones, the 4X HD has a quad-core processor (again, in Europe) and runs Android 4.0, the latest and greatest OS from Google. Though LG says that the Optimus 4X HD is “available for purchase in Europe,” from the fine print, it looks like only those in Germany can pick up the phone today. It will supposedly launch in the Netherlands, Sweden, the UK, and Italy in the next week or so, and the rest of Europe should get it in the “weeks and months ahead.” LG also plans to release the phone in Asia, Russia (and neighboring countries), South America, and Central America in the next few months as well, though no firm countries or release dates have been given. The US has also been completely left out. We imagine that LG will rebrand the phone, as it has previous Optimus phones, to please one of the major carriers here in the United States. That is, of course, if the phone makes it to US shores at all. LG is also bragging that its 2150mAh battery is ever-so-slightly larger than the competition, though a bigger battery doesn’t always mean longer battery life. Exact pricing and carrier availability will likely vary by country and region, but expect to pay up if you want an Optimus 4X HD anytime soon.